It’s often difficult to keep tabs on all the events going on in your child’s busy school life. We’ve made it easy for you! 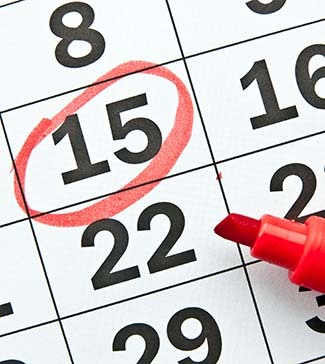 Simply check our Calendar page regularly for all the latest important dates. We’ll keep it updated for you so you always know what’s going on.